Formula E has confirmed Santiago’s place on the season five calendar and revealed a new track location and layout in the Chilean capital. 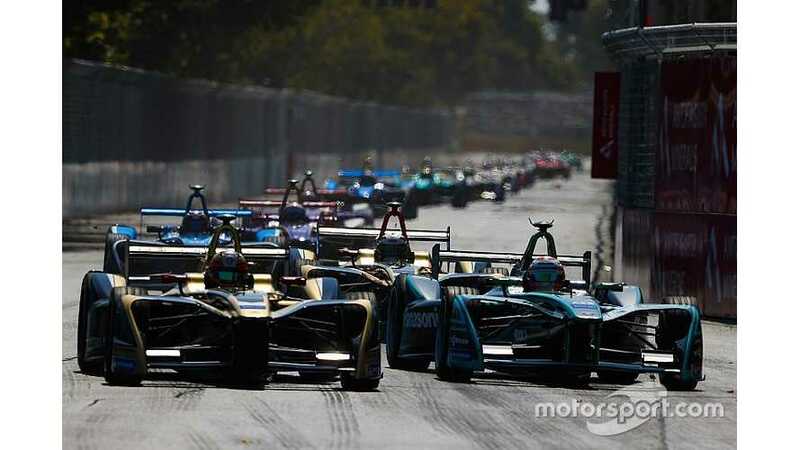 Santiago had always been expected to host the third round of the 2018/19 championship, but the race remained without an assigned location while FE and city officials negotiated terms for the electric championship to return and hold a second event. The negotiations and new layout were necessary after logistical challenges were encountered at the inaugural race, which faced intense opposition from local residents due its use of roads through Santiago’s Forestal Park. The second Santiago ePrix will therefore take place on roads inside the O’Higgins Park in the city centre. The 14-turn circuit, which is still subject to official homologation confirmation by the FIA, runs around the Movistar Arena that sits in the middle of the park. Race sponsor Antofagasta Minerals has also joined FE as the championship’s official copper mining partner. “I’m incredibly happy that Santiago will again feature on the ABB FIA Formula E championship calendar for season five,” said FE co-founder and chief championship officer Alberto Longo. “I have particularly fond memories of the event last year and I really like the atmosphere of the city and backdrop against the Andes. “I’d like to thank the Mayor Felipe Alessandri for his support – as well as the Minister of Sport Pauline Kantor, the Minister of Energy Susana Jimenez, the Intendenta de la Region Metropolitana Karla Rubilar and the president of FADECH Mauricio Melo Avaria for making it possible to host a race in Chile. “O’Higgins Park is an ideal location for an international sporting event such as ours. Alessandri stated that city officials had consulted residents regarding the new track’s location. “Now we’re changing the location – we learned and we listened to the neighbours,” he said. “We’re talking with them to mitigate the negative externalities that means organising this event inside O'Higgins Park. “Therefore, the work is done during the day and retaining open access – swimming pools and recreational areas still in operation. “As happened in Forestal Park, the monies obtained by the concept of municipal rights are invested in projects that improve the quality of life for residents.